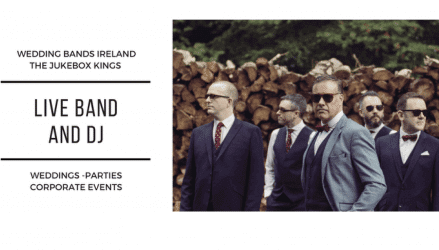 Why not contact Wedding Bands Ireland-The Jukebox Kings if you would like to share a Guest Post on our Wedding Blog page? Copyright © 2019 Wedding Bands Ireland | The Jukebox Kings Dublin Wedding Band & DJ. Theme: Zakra By ThemeGrill.